This wide-ranging and highly readable introduction focuses on the contemporary fascination with the big questions about God and the supernatural, setting out clearly and fairly what people believe and their reasons for believing it. All the major faiths are covered, along with new and alternative movements, neo-pagan and New Age thought, and spiritualities of human potential and self-enhancement. 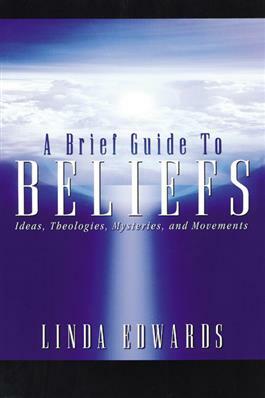 Offering a wealth of information on key concepts, movements, and thinkers, A Brief Guide to Beliefs will be especially helpful to students of religion or related subjects, and to all who want to know more about the most popular and influencial beliefs in the world today.